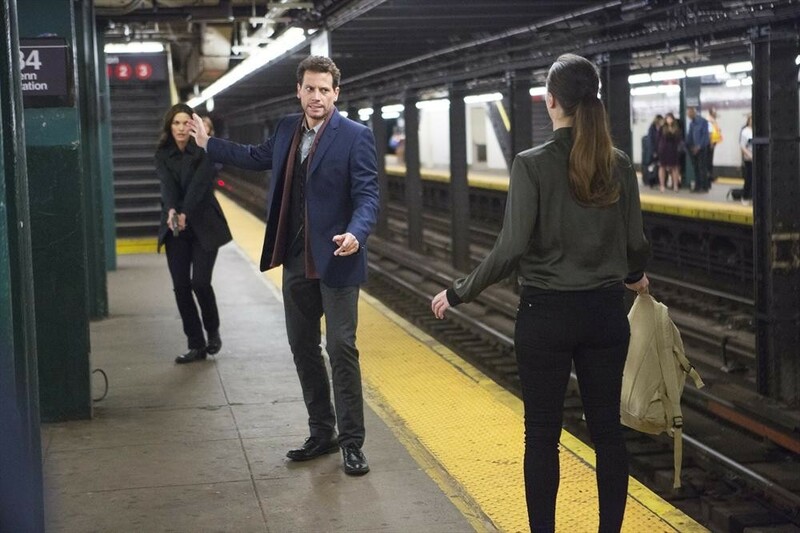 ABC has released images and an official description for “Fountain of Youth,” which is the Tuesday, September 30 episode of Forever. Henry is interested in aging and how to die, but New York’s wealthy elderly are chasing a way to turn back the clock. A clinic is dispensing a pricey product – Aterna – which is supposed to provide the much sought after fountain of youth. But instead, Henry and Jo are confronted with multiple deaths from the costly potion, which instead of revolutionizing the aging process, is turning people’s brains into swiss cheese. Meanwhile Henry remembers back to dear friend who was diagnosed with tuberculosis in 1906 and discovers a link to this current case. Unbeknownst to Henry, Abe, who would love to be young and youthful again, is tempted to try Aterna. And Henry learns however long you live, you must live every day and hour like it’s your last, on “Forever,” TUESDAY, SEPTEMBER 30 (10:00-11:00 p.m., ET), on the ABC Television Network. “Forever” stars Ioan Gruffudd as Henry, Judd Hirsch as Abe, Alana De La Garza as Detective Jo Martinez, Lorraine Toussaint as Lt. Joanne Reece, Donnie Keshawarz as Detective Hanson and Joel David Moore as Lucas. Guest starring are Eric Morris as Dr. James Carter, Steve Cirbus as Anton Vann, Christina Bennett Lind as Sasha Savchenko, DonnaMarie Recco as Laura Graff and Mather Zickel as Dr. Frederick Gardner.